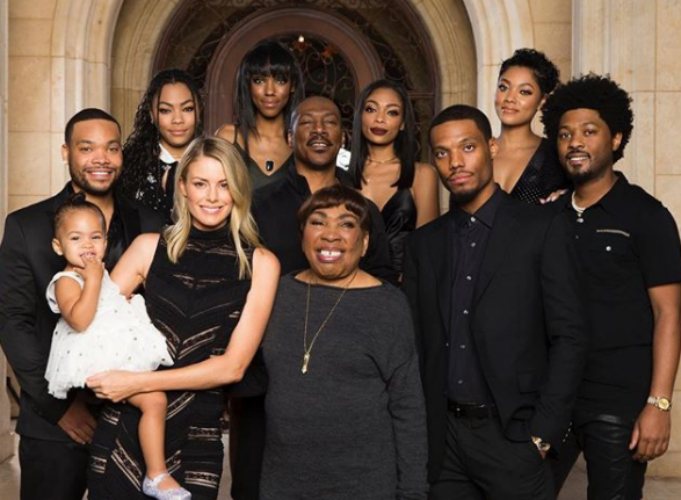 Eddie Murphy welcomes his 10th child! Eddie Murphy is a father again but this time it is for 10th time. The 57-year old and his 39-year-old fiancee, Paige Butcher, welcomed a baby boy on November 30th. He is an American comedian, actor, writer, singer, and producer. He also received a Golden Globe Award nominations for his famous performances in the Nutty Professor. The new addition to the family will be Eddie’s 10th child and Paige’s Second as the two already have a 2-year-old daughter together. They named their son Max Charles Murphy with his middle name honoring Eddie’s late brother and fellow actor who’s name was Charles Murphy, who passed on due to leukemia in 2017. Here is what Camp Mulla Kids are doing with their lives!